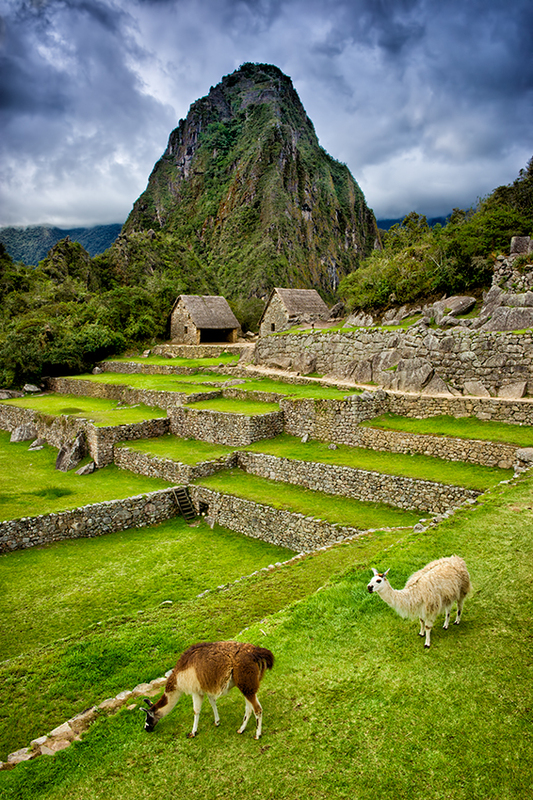 Machu Picchu is one of the most beautiful places on earth. I have always wanted to travel there, and I was very pleased to co-lead a photography tour to South America this year! Machu Picchu is magnificent in beauty and history. I spent as much time as possible photographing and documenting what I was experiencing. The llamas appeared on cue for this image, and I was happy to record a few photos!